Freiberg's infraction is an ischemic condition specific to the lesser metatarsal heads, most commonly the second metatarsal. Also known as avascular necrosis or AVN, Freiberg's infraction results in a focal loss of blood supply to the metatarsal head. 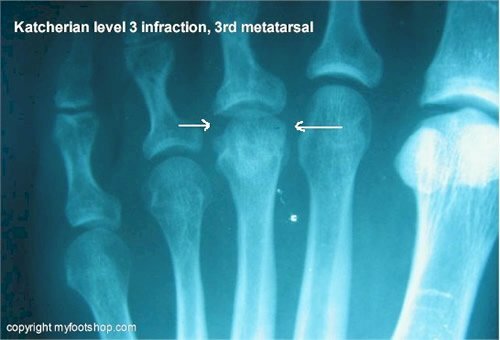 Freiberg's infraction occurs at the metaphysis of the metatarsal bone. 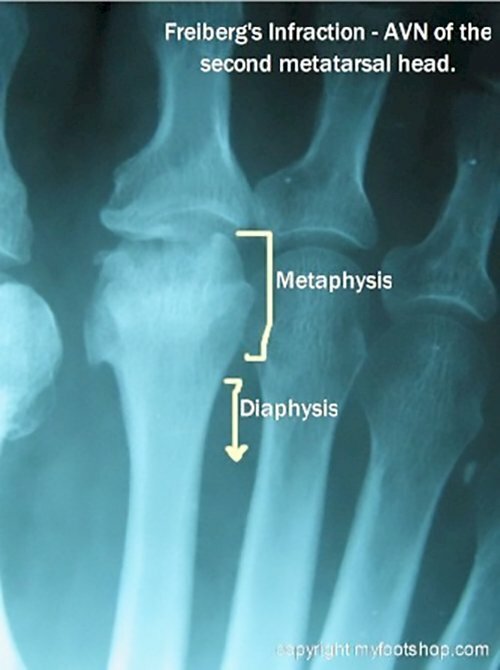 The metaphysis is the region where the primary or nutrient artery of the bone supplies the distal metatarsal. Loss of blood supply to the metaphysis (infraction) results in collapse of the metatarsal head. Freiberg's infraction is more common in women than men and has an onset during the second and third decade of life. Freiberg first described this condition in 1914. He believed that the condition was secondary to trauma which resulted in a collapse of the bone. Other authors have speculated about the cause of this localized phenomenon and have suggested origins that are consistent with other instances of AVN (notably in the hip) including steroid use, fat embolism, hypercoagulability, and chronic overloading of the bone. Most authors agree that Freiberg's infraction is primarily due to ischemia and secondarily due to trauma. X-rays can confirm the diagnosis and show a progressive flattening of the metatarsal head. Thickening of the bone beneath the cartilage of the metatarsal head is evident and represents diffuse micro-fractures of the bone. Several radiographic classifications have been described, with the most accepted being that described by Katcherian. Metatarsal bones are considered long bones. Long bones consist of a proximal and distal metaphysis and a central diaphysis. The metaphysis is soft and spongy while the diaphysis is quite brittle and hard. As an example, think of a chicken drumstick: the soft ends of the drumstick are the metaphysis and the central, hard tubular bone is the diaphysis. 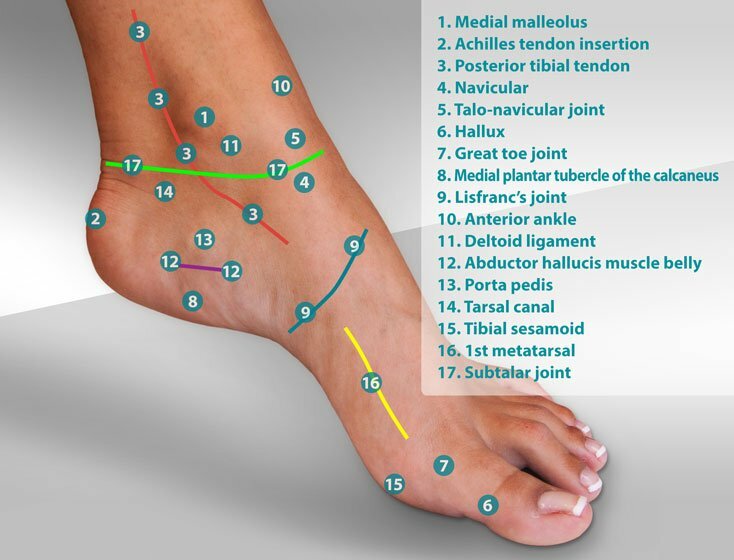 AVN of the metatarsal occurs at the junction of the diaphysis and metaphysis in a region of bone called the epiphysis. The epiphysis is the primary region of bone growth in growing long bones. The primary artery to the bone, called the nutrient artery, enters long bones in the region of the epiphysis. It is speculated that most cases of metatarsal AVN are caused by disruption of the nutrient artery that leads to ischemia. Loss of blood flow primarily affects the metaphysis which undergoes collapse. 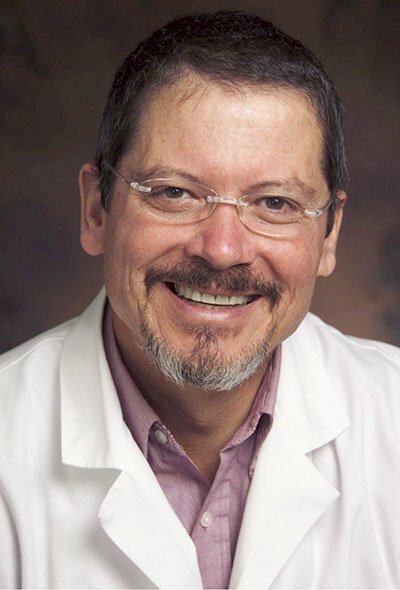 Although there remains no consensus regarding the contributing factors for Freiberg's infraction, the literature suggests trauma as a contributing factor. Treatment of Freiberg's infraction tends to vary based upon the degree of degenerative change in the cartilage and the level of collapse of the subchondral bone. Casting or other methods of immobilization may be used in the early levels to decrease the tendency of the distal bone to collapse. 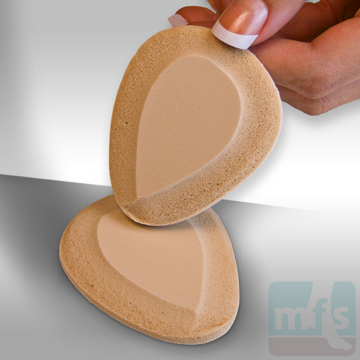 Long-term pain control can be achieved by stiffening the shoe with a carbon plate and anterior rocker sole shoe. Steroid injections may help to relieve pain and reduce inflammation of the joint capsule. Surgical correction of Freiberg's infraction may include simple debridement of the joint with revision of the cartilage. Tip-up osteotomies of the metatarsal are used to deflect the eroded cartilage away from the joint space, bringing new cartilage from the bottom of the joint into the central aspect of the joint. 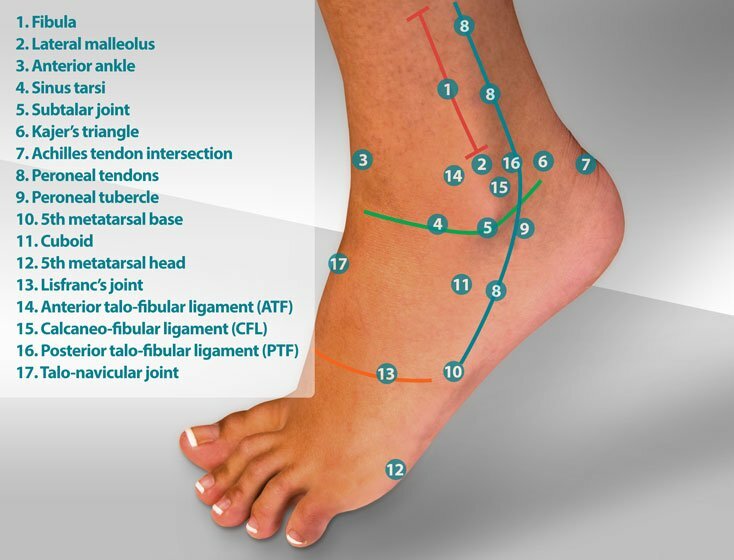 Autogenous osteo-articular transfers can be used to restore the surface cartilage of the metatarsal head. Graft sources can include the lateral condyle of the knee or the dorsal surface of the 1st metatarsal head. Synthetic graft plugs are also available. The advantage of a synthetic graft is that there is no donor site that may require healing. The disadvantage of synthetic plugs is that their surface does not typically contour to meet the normal contours of the metatarsal head. Synthetic grafts also have a lower induction capacity for vascular and osseus ingrowth. Osteo-articular transfers, or what are commonly called OAT's procedures, can accomplish two things. First, they can restore normal surface cartilage. 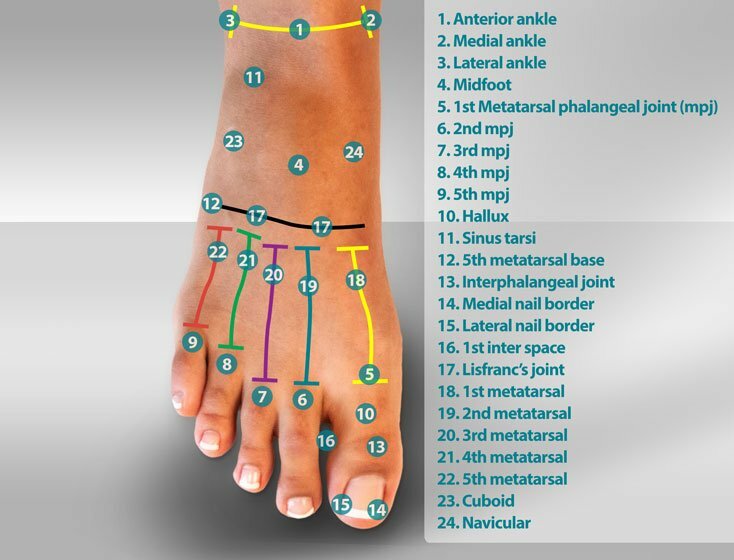 Second, graft placement addresses the avascular bone of the metatarsal head. The graft provides the structure for new vascular ingrowth into what has become dense, avascular bone. Many doctors will also employ a technique called drilling of the bone to initiate vascular ingrowth. Joint implants have also been used to treat Feiberg's infraction with success. Joint implants are reserved for cases where the majority of surface cartilage of both the metatarsal head and base of the proximal phalanx is eroded. Two types of implants are used, a hinged total joint replacement and a metallic metatarsal head replacement. The goal of implant arthroplasty in cases of Freiberg's infraction is two-fold. First is to restore pain-free range of motion. Second is to preserve weight bearing of the plantar metatarsal head. Excessive resection of the metatarsal can result in shortening and altered weight bearing characteristics of the bottom of the foot. The long-term success of the treatment of Freiberg's infraction varies. Active patients such as athletes tend to have greater residual disability. All cases of Freiberg's infraction should be evaluated with an x-ray by your podiatrist or orthopedist. Freiberg's Infraction by Myfootshop.com is licensed under a Creative Commons Attribution-NonCommercial 3.0 Unported License.